TPC Harding Park -- Located in San Francisco, California, as a uniquely municipal golf course, TPC Harding Park offers two impressive courses that are open to the public – Harding Park and Fleming 9. 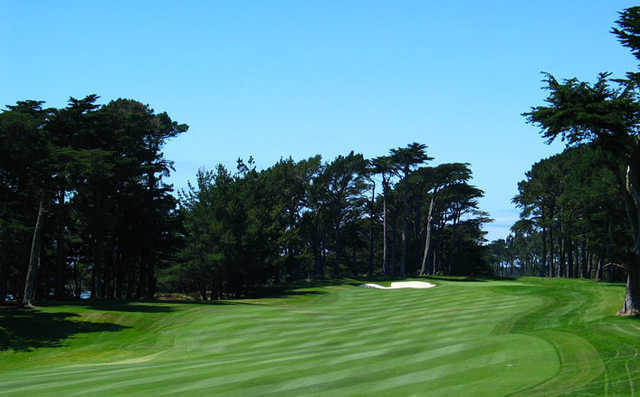 The combined 18 hole Harding Park and Fleming 9 hole courses create not only a challenging experience for each golfer, but also a scenic one, while amidst lush vegetation, towering, unique Monterey Cypress trees, and tranquil Lake Merced. 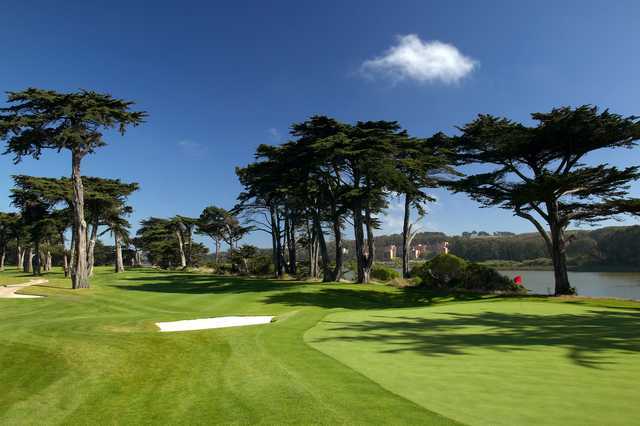 TPC Harding Park has been honored as "#13 Municipal Golf Course in the United States," as well as the "#24 Best Course to Play in California," by Golfweek Magazine. Golf Digest Magazine has also named it as, "one of the Best Places to Play," ranking it a 4.5 star golf course. 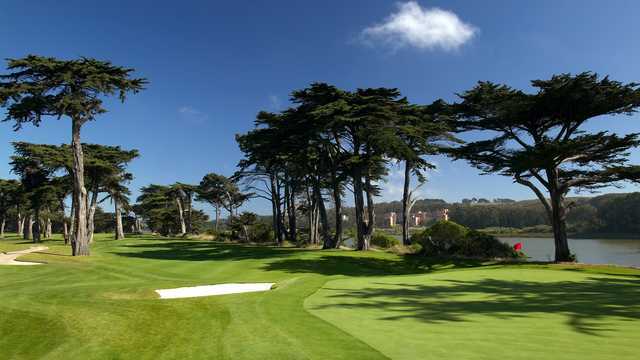 Since its recent renovations in 2005, TPC Harding Park has been honored to host the WGC-American Express Championship in 2005, the President's Cup in 2009, and the Champions Tour Charles Schwab Cup in both 2010 and 2011. 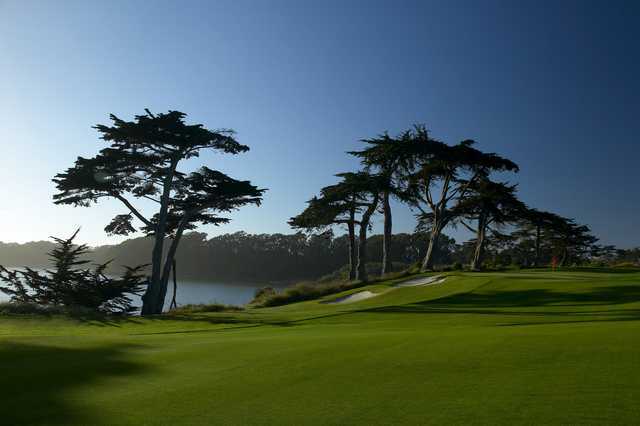 Spanning over almost a full century, and enduring a Herculean journey, TPC Harding Park is proud to say the course has returned to its 1920s' former glory.